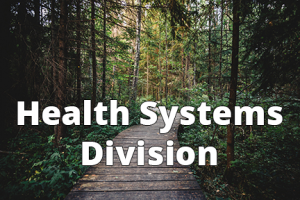 The Oregon Center of Excellence for Assertive Community Treatment is funded through, and works closely with, the Oregon Health Authority’s Health Systems Division (HSD). Oregon Administrative Rules (OARs) 309-019-0225 through 309-019-0255 governing the provision of ACT services. To view these OARs on the State of Oregon website, please click here. Here is a pdf of the OARs. In an effort to provide Oregon ACT programs with clear guidance around billing and operational practices, HSD has provided OCEACT with a number of policy statements regarding providing and billing for ACT services. To access Contract-Related Documents for Assertive Community Treatment, please click here.